The PESA Advisory Board Members contribute to the direction of PESA, promote PESA participation within their own companies and strengthen PESA’s membership ranks via their personal industry connections. The PESA Board of Directors nominated and approved three new Advisory Board Members: Kyle Chapman, President, Completions and Production, Weatherford International; Michelle Lewis, Chief Strategy Officer, DistributionNOW; and Josh Lowrey, COO/Executive Vice President & Founder, Galtway Industries. Kyle Chapman joined Weatherford in 1999 and has held numerous management positions, including Vice President – Latin America Region. Kyle has been President of Well Construction, Completions, & Pressure Pumping at Weatherford International plc since January 2015 and served as its Vice President for Western Hemisphere from January 2013 to January 2015. Mr. Chapman holds a Bachelor of Science in Mechanical Engineering from Texas Tech University. On March 8, 2013 E. Kyle Chapman was appointed as Vice President – Western Hemisphere. In her current role Michelle is responsible for strategy, corporate development and investor relations. Prior to this role, Mrs. Lewis joined National Oilwell Varco and from 2009 to 2010, she was the Director of Development for NOV Monoflo. 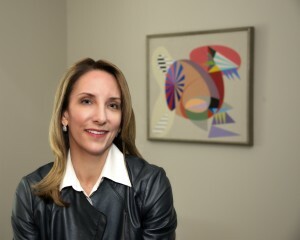 From April 2010 to April 2014, Michelle served as Senior Vice President of Strategy and Shared Services for the Distribution Services business unit of National Oilwell Varco. Prior to joining NOV, Michelle held various managerial or interim management roles in Consulting and Restructuring in the public and private sectors in Houston, San Francisco, New York, Washington D.C., and New Orleans. Michelle holds a Bachelor of Arts from The University of Texas and a Master of Business Administration from Rice University. She and her husband live in Houston, Texas with their two children. 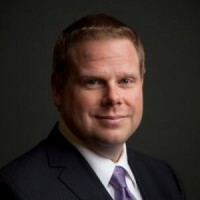 Josh Lowrey is the Executive Vice President of Galtway Industries, the leading channel partner of world class manufacturers, specializing in developing and implementing supply chain solutions for Top Tier OEMs. 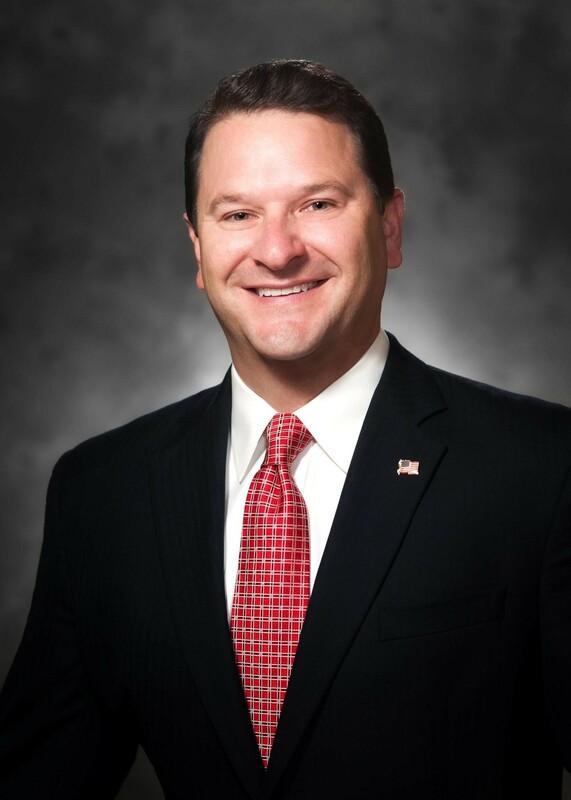 Mr. Lowrey heads the Houston office and is the company’s primary representative to the Oil and Gas market. Mr. Lowrey has additional roles in corporate strategy, industry affairs, and manages Galtway’s newly formed Canadian operations. Prior to his current role, Josh served as a director for a service & distribution company and helped lead the sale to a Fortune 100 buyer. Mr. Lowrey has a degree from Texas Tech University and is active with multiple community organizations that he has a deep passion to support.